AVORIAZ DISASTER- no park in Lindarets! It’s confirmed, there will not be snowpark at Lindarets this season! The expert park will instead to return to its original location next to the boarder-cross on Arare. This is a really worrying decision! The rumours behind the decision to move the snowpark is that the snowpark wouldn’t be profitable, that the big kickers would get too dangerous and that some ESF instructors would petition for the park to be dismantled because it encroaches on their teaching area. These might be acceptable excuses in many French resorts but not in Avoriaz. Avoriaz has always been at the forefront of the snowboarding scene and has always been successful, so what is the reason to change that now? Are the real reasons for the change not more to do with generation or mentality? We know snowboarding, terrain parks, and freestyle skiing are part of a separate culture that is not at all understood or accepted by the old fashioned, traditionalists in the mountains. But that’s not a reason for us to stand by and let them get on with it because in today’s world the snowparks are clearly running the station. Who hasn’t complained about the flooding of tourists in the Stash, or the famous closing of the tow lift to La Chapelle? 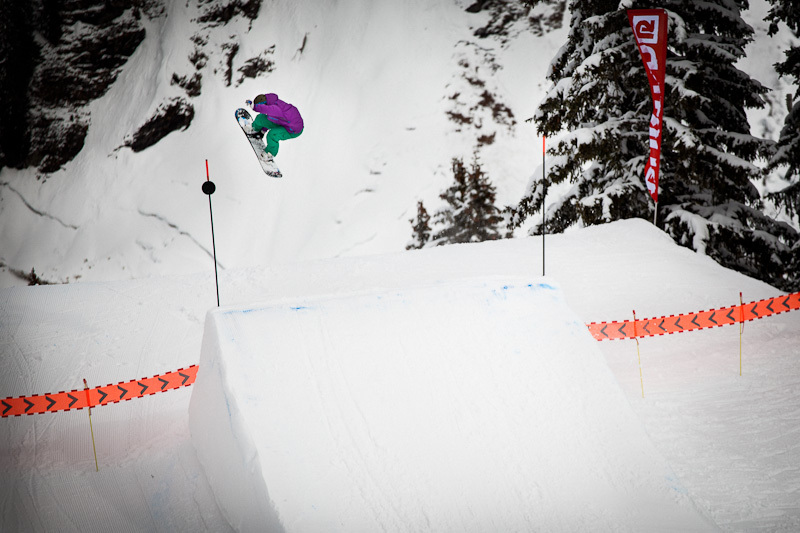 Our goal in creating this group is to ask the station officials the real reasons why the Lindarets snowpark will not return this year and if necessary to break down their stereotypes. If you like to shred in Avo, then join us. JOIN ‘LINDARETS SNOWPARK COLLECTIVE SUPPORT HERE!